What is the “incognito mode” and why do people use it? Simply put, they use this mode to get some privacy, and as we all know, there are hundreds of reasons for privacy: from hiding financial transactions to hiding the embarrassing browser history. 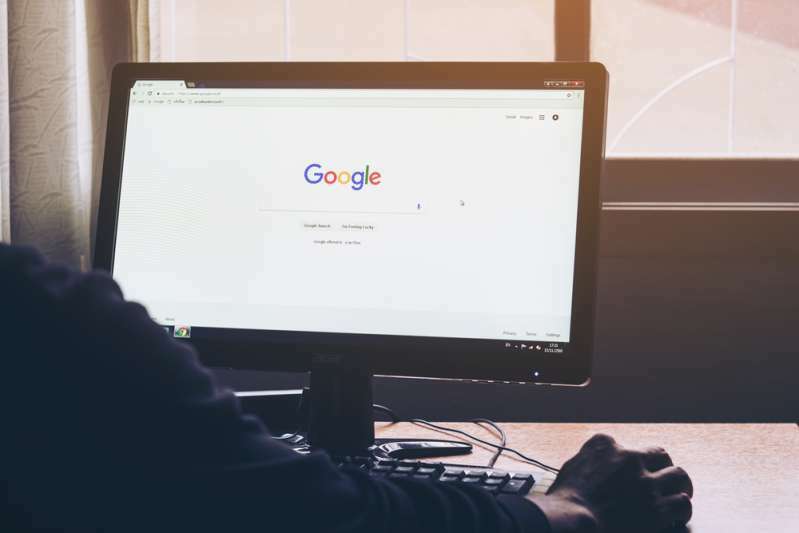 Unfortunately, the incognito mode doesn’t offer full anonymity, as some of your information can still be visible to different websites, your employer, and surely to your internet provider. In addition to that, this mode cannot brag about the usual functionality. Have you noticed that those Flash plugins are unable while you are in the private mode? This article is exactly about that. Like in almost every case related to computer stuff, there might be several possible solutions. So without further ado, let’s try to help you with this one. 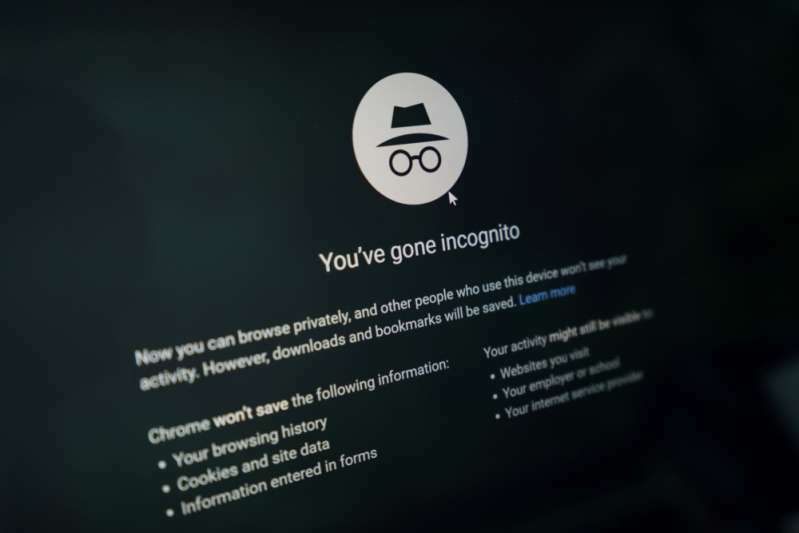 The incognito mode’s options can differ from the usual mode. They can interfere with the websites and basically change the way they look. 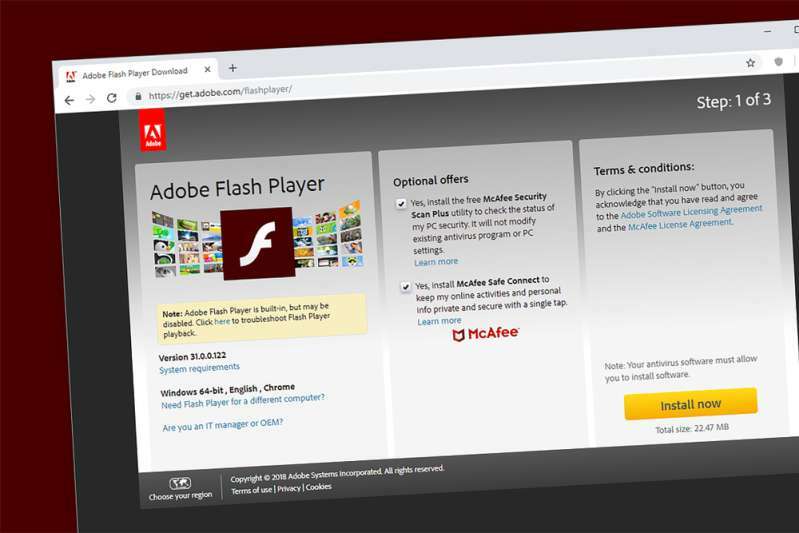 Therefore, one of the possible ways to turn the Adobe Flash plugin on is to click on the secure lock left to the URL address while in the incognito mode. In the “Site Settings” menu, you can enable flash and refresh the website. Hopefully, this will solve the problem. However, you’ll have to do this again and again for every website. Even the Adobe support specialists didn’t know how to turn the flash plugin on. Luckily, one user offered a unique approach that many people apparently found helpful. Type or copy/paste the following text into the URL field: “chrome://flags/#prefer-html-over-flash” Disable the feature “Prefer HTML over Flash” and re-launch the site. The Flash plugin should be on now. When you see the grey window telling that the Flash plugin is currently not available, one of the most obvious things you can do is to download the latest version. Go to official Adobe Flash player site and download the plugin. You should select your operating system and whether your Windows is 64-bit or 32-bit (x86). 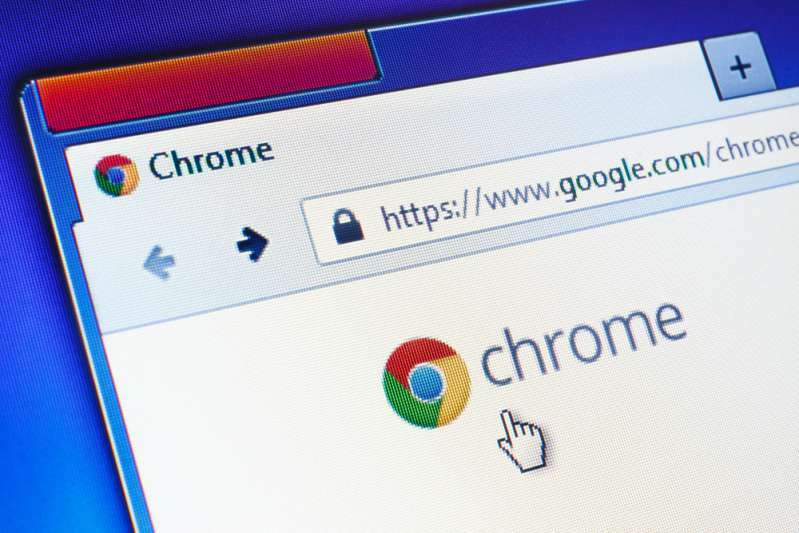 Often times, Chrome blocks Flash because it is outdated. That’s why a simple update can solve the problem. You have to learn that Google plans to stop supporting Adobe Flash by 2020. This means that sometimes you might experience issues with the flash plugin and won’t be able to resolve them. Unfortunately, in some cases, the best option is to use a different browser. READ ALSO: What Is HDMI To Ethernet Adapter And Why Is It Worth In Specific Cases?